We provide fast, effective solutions for all Maintenance, Service and Repair solutions for our growing customer base at affordable costs with no compromise in quality. 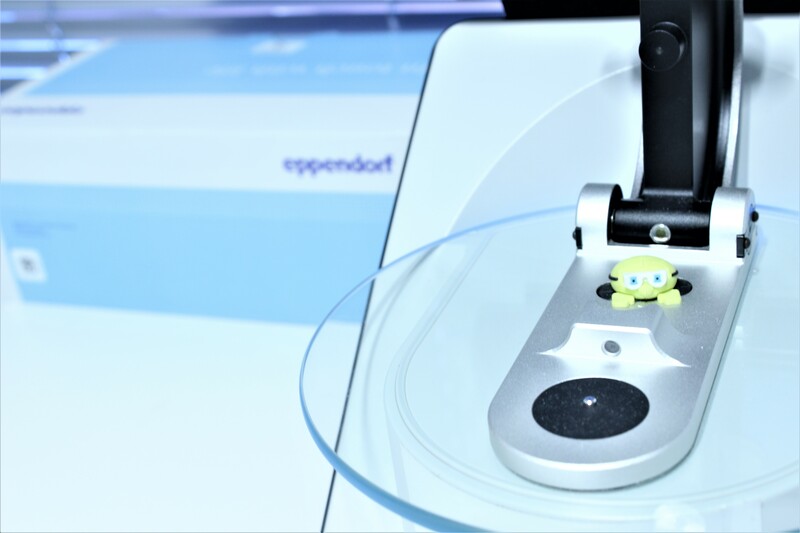 Leading brands in life science equipment that falls within our portfolio: Eppendorf; Vilber Lourmat; Gentaur: ELISA Plate Readers, washers and incubators; Seegene: MolDx (CFx-96 & Nimbus); FasterAIR and NanoDrop Spectrophotometers (ThermoScientific). Who do I contact to calibrate my micro-pipette? 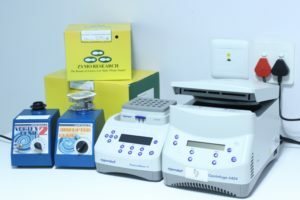 inqaba biotec™ provides micro-pipette services and calibration with the full support from our leading brands. Contact us by e-mail, services[at]inqababiotec.co.za or contact us on +2771 493 2124. Does inqaba biotec™ provide maintenance plans? inqaba biotec™ provides factory warrantees, services, repairs, and tailored-made maintenance plans as per your requirements. How does a client go about requesting a service/repair or maintenance? Please complete our Service, Maintenance and Repair Form and Decontamination Form, which must be submitted with your request to inqaba biotec™ Service Department via e-mail, services[at]inqababiotec.co.za. For more information, contact us on +2771 493 2124.